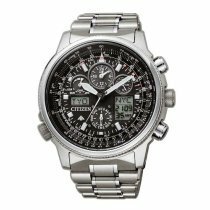 The radio-controlled clocks in our online watch shop combine modern design with technical precision. 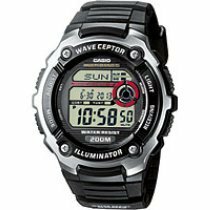 A radio-controlled clock receives its signal from a precise caesium atomic clock, which has a deviation of only one second over a million years. 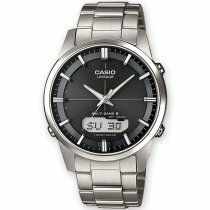 The standard time signal can be received in four regions worldwide. 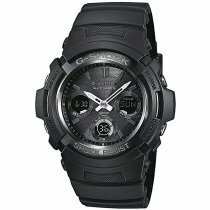 The Japanese watch manufacturer Seiko has developed the Astron GPS, which is based on satellite technology, especially for regions in which a radio-controlled watch does not work - so far the only wristwatch that uses the almost comprehensive GPS satellite network. 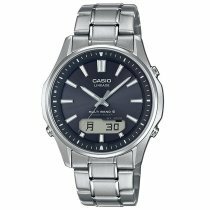 Seiko also launched the Astron model in 1969, the first quartz wristwatch on the market. 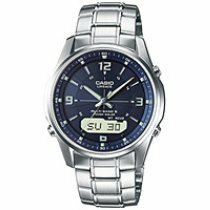 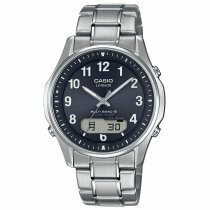 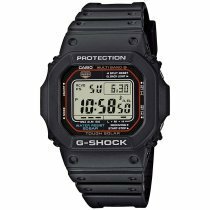 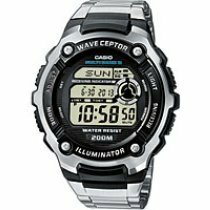 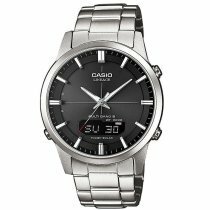 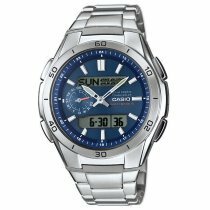 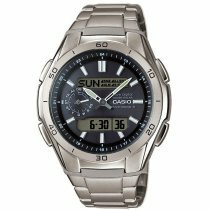 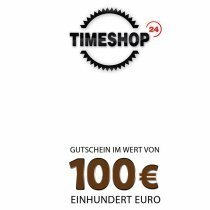 Even for a small budget you will find here, for example, beautiful Casio radio clocks, with both analog and digital display. 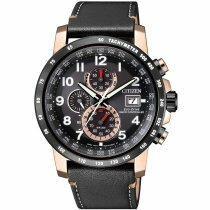 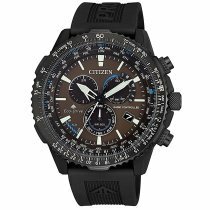 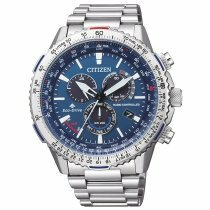 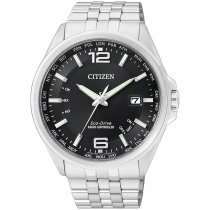 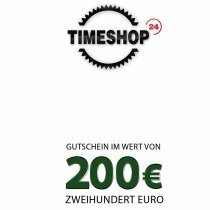 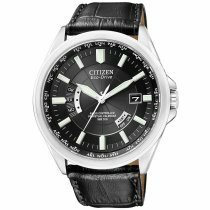 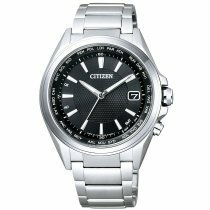 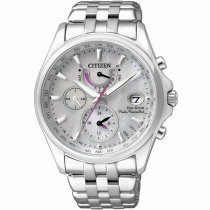 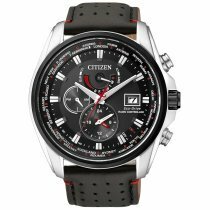 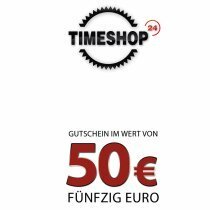 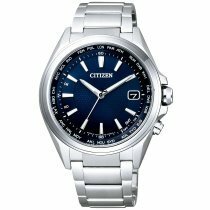 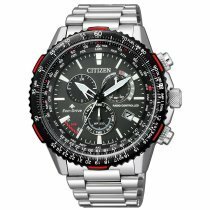 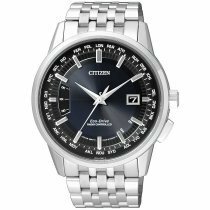 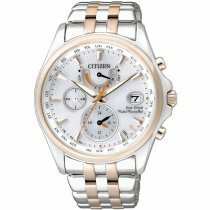 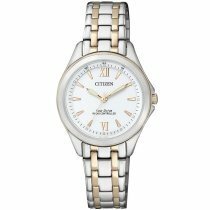 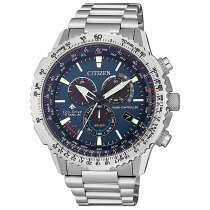 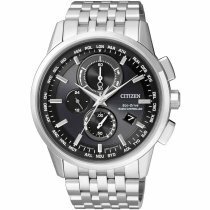 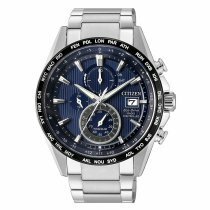 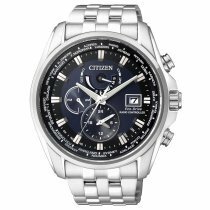 In higher price segments - but nevertheless comparatively cheap - you can find the latest radio-controlled watches from renowned manufacturers such as Citizen, which convince for example by the patented Eco-Drive technology and the use of modern materials such as titanium. 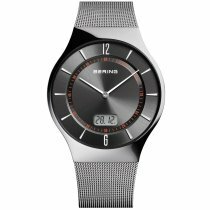 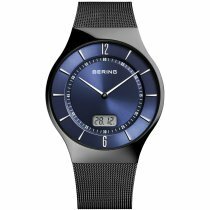 Optically very interesting are also the new Bering radio controlled watches with great features like scratch resistant sapphire glass and water resistance up to 3 ATM. 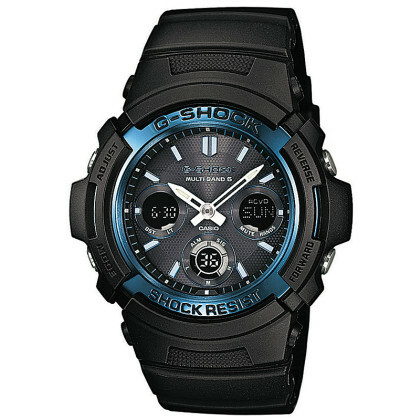 Of course there are also many stylish radio controlled watches for ladies here in the shop. 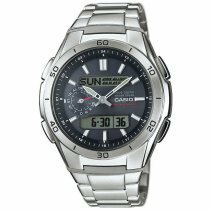 Fitting to our radio controlled watches you find here in our shop also watchboxes for one or more watches. 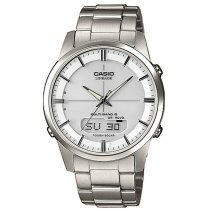 A special service from us: On request, we shorten the bracelet free of charge if you buy a watch from us. 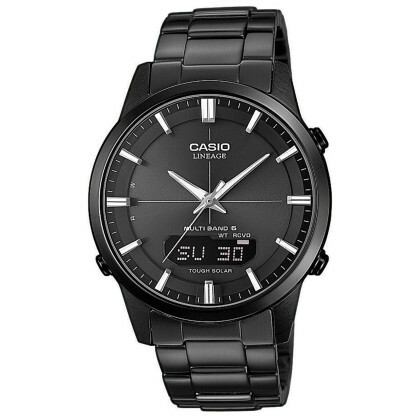 Simply indicate with your order. 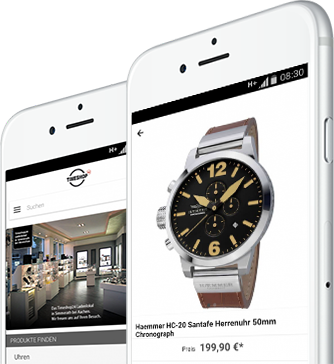 Have fun browsing and discovering!